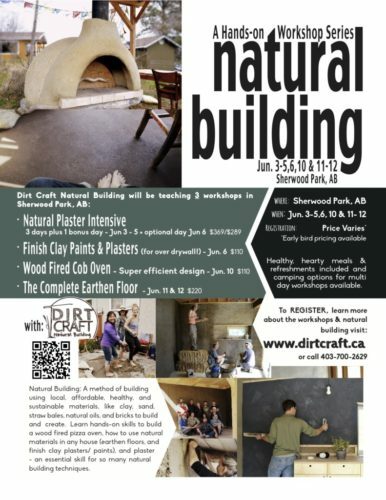 Come out for the day, June 10th, 2016 and learn all about building with earth: specifically how to use it to build a super efficient wood fired oven. 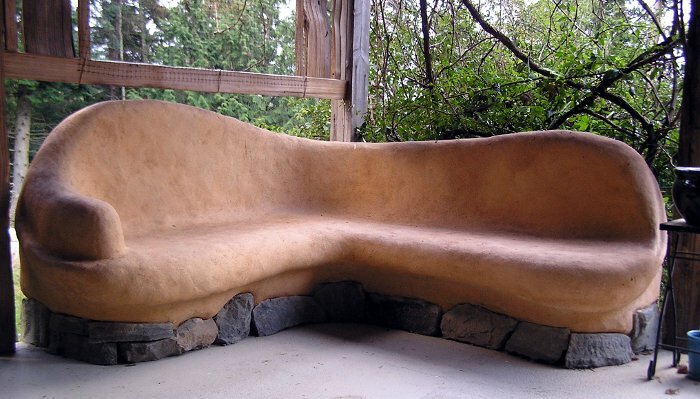 You will gain the skills to build your very own wood-fired oven made from natural materials including clay, sand, straw, and bricks. Throughout the course of one day, we will actually build an oven, what we call a cob oven, (cob: a mixture of clay, sand & straw), so you’ll have very practical experience to accompany the theory and design information that is covered during the workshop as well. These ovens create an exceptional environment for baking artisan breads and amazing pizza, as well as stews, roasts, delicious veggies, cinnamon buns, baked desserts and more. And we’ll show you how it can be done with minimal cost! 1. Our complete note package that we’ve compiled and edited over the last 5 years of teaching which covers the details like optimal oven dimensions, mixing cob, and resources for sourcing material. 2. A set of 3 videos: We also give you access to three exclusive videos including how to test your soil material for clay (this is the key point to know when building with cob! ), removing the sand form from your oven to get ready to bake, and mixing and applying an earthen plaster to give you oven the final touch. What Makes It ‘Super Efficient’? After years of building ovens, we’ve taken the design to the next level. Combining the traditional proportions of the oven, with the addition of a smoke chamber and chimney we’ve managed to arrive at a design that maximizes the heating potential and minimizes, actually basically eliminates, smoke. We’ll get into the details of this design during the workshop. 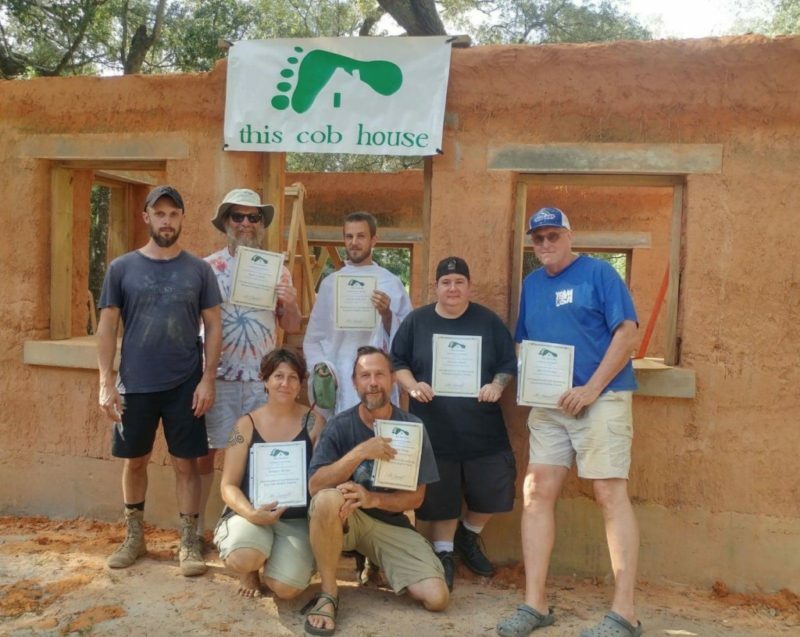 We have taught over 450 students, and built over 50 cob ovens since we officially became a business in 2010. This means we have encountered many different, and sometimes difficult scenarios. Often, the most difficult of which has been the clay. 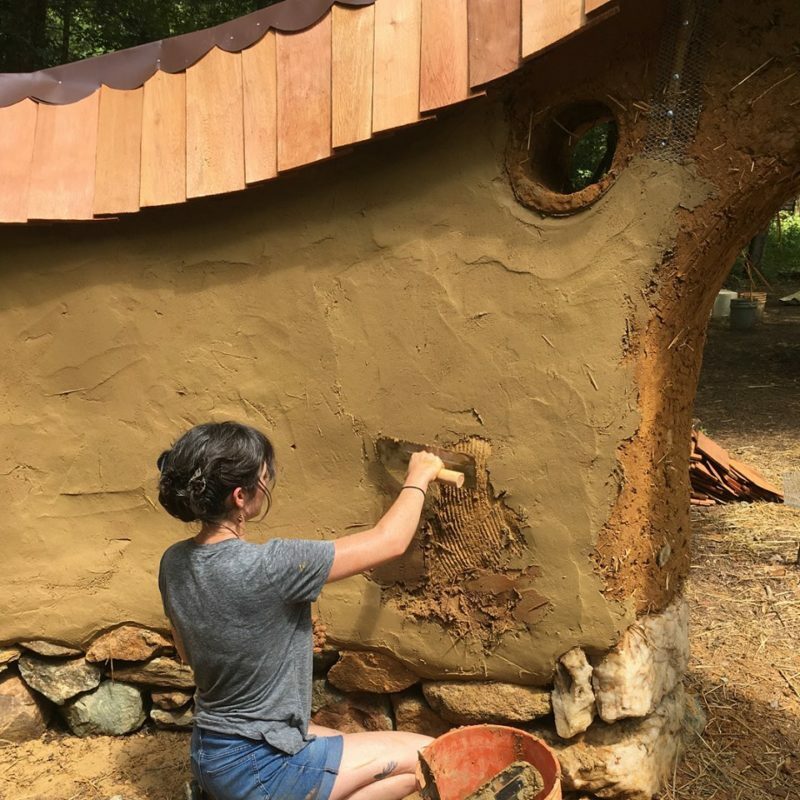 We’ve had to work with material which has been collected to build, and we have to figure out how to turn it into cob, earthen plasters or even earthen floors. We bring this experience and knowledge to each workshop, so that when you encounter your own difficulties, during your own project, you will be armed with all of the necessary information to make good decisions when the time comes. A healthy, hearty lunch and refreshments are included.